Our qualified personnel and state-of-the-art equipment can handle up to 6 heavy refrigerated trucks at the same time. This allows for the movement of as much as 100 tons of merchandise every 2 hours. 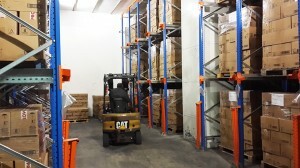 An area of 6,750 M2 has been reserved for refrigerated and insulated trucks on the handling docks and holding points in order to avoid congestion during high activity hours. 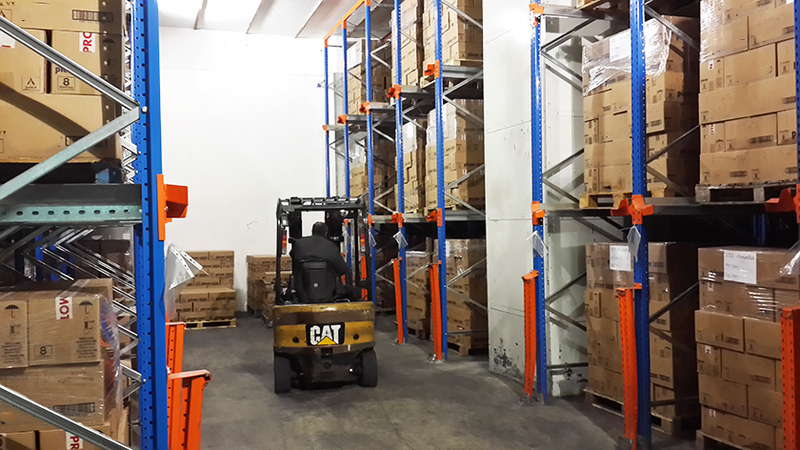 Determined to provide its clients with the best quality service, MORECO has equipped its warehouses and cold storage rooms with fully automated and palletized handling equipment in order to deliver a quick transfer of merchandise at optimal conditions. 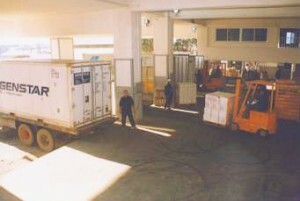 2 freight elevators accommodating all 4 floors of the facility.